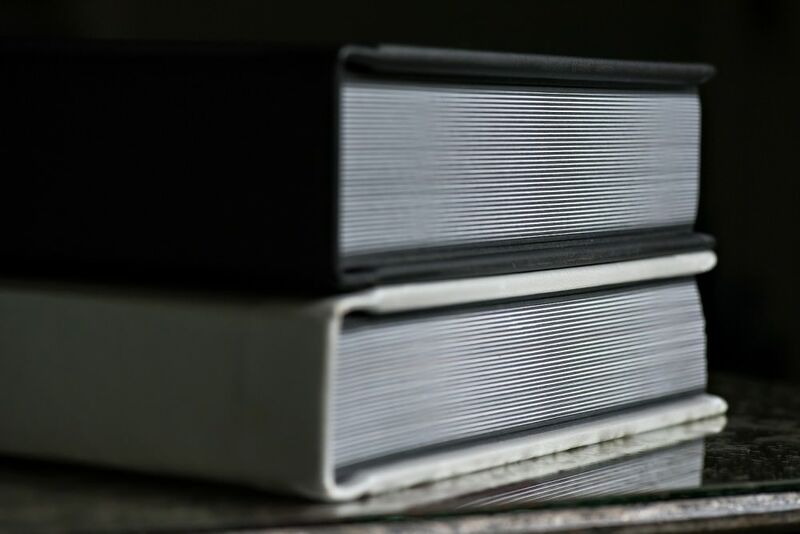 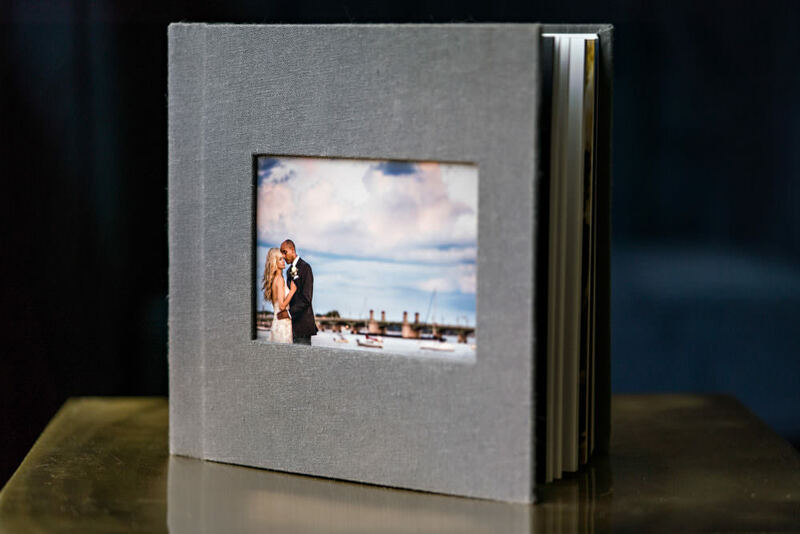 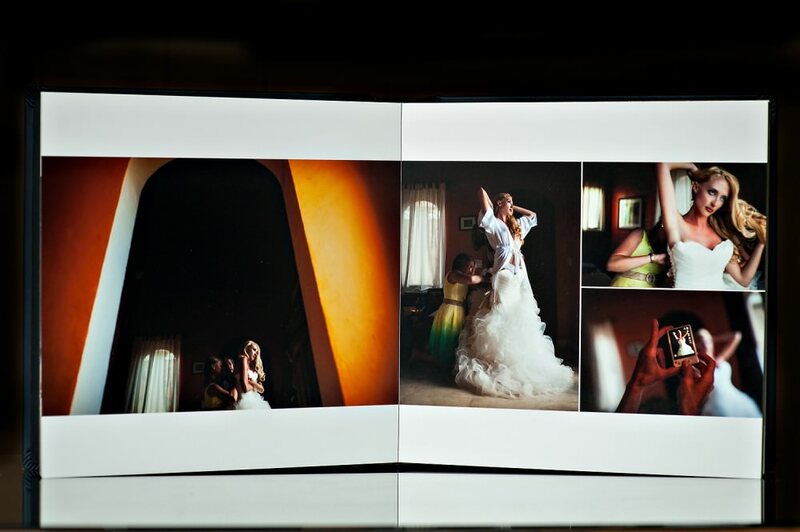 We believe that albums are a perfect and essential way to feature your wedding images as a story. 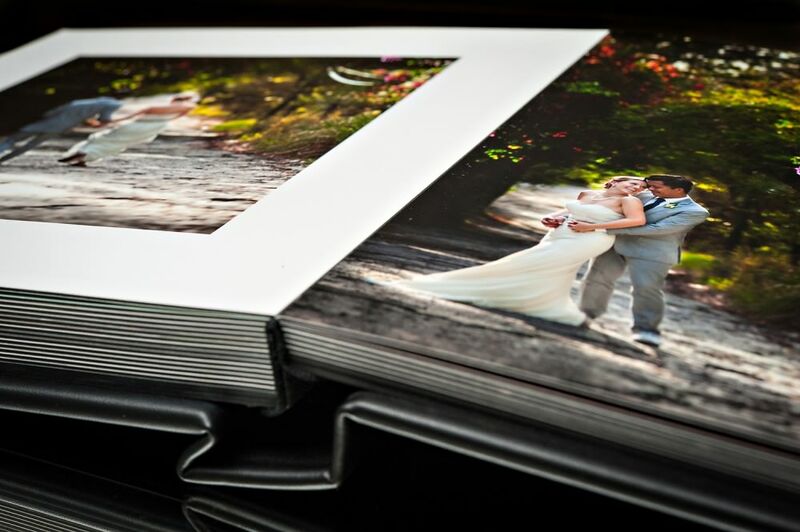 We encourage our couples to read this article from the Huffington Post when considering if digital files alone will be enough for them! 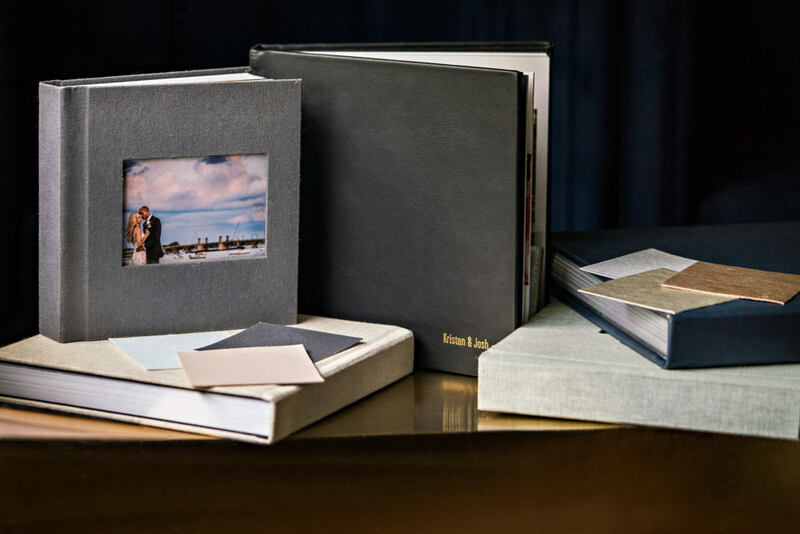 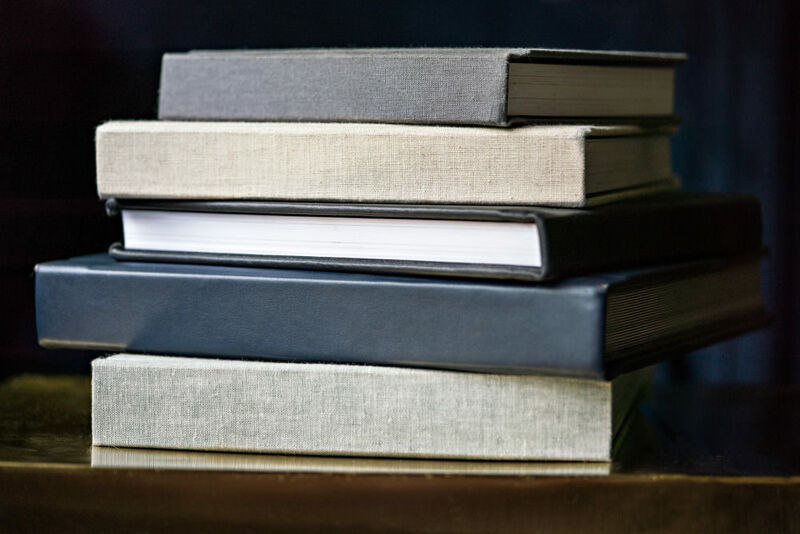 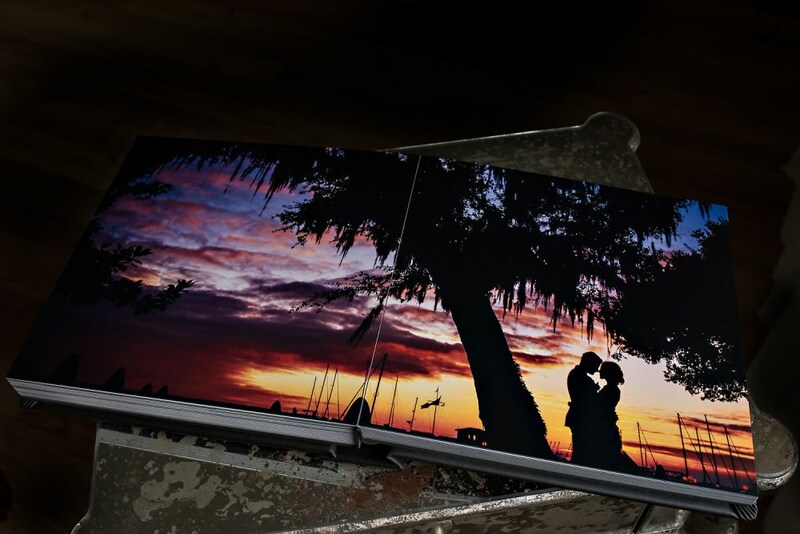 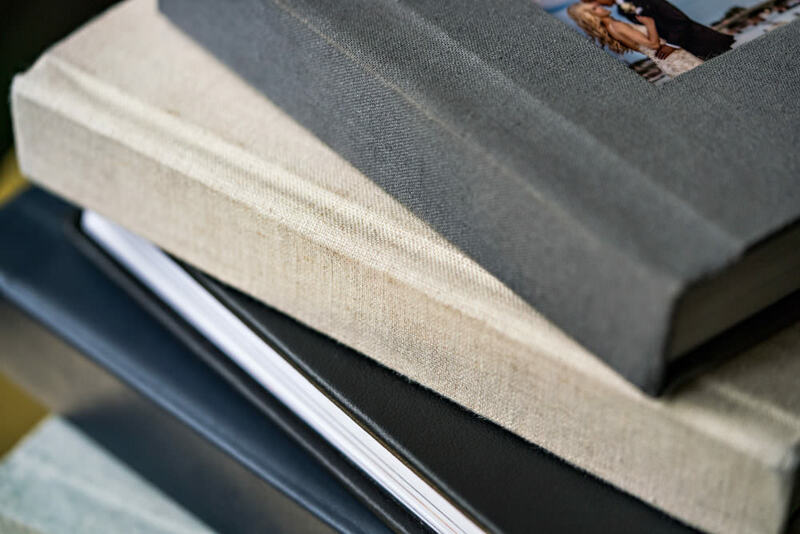 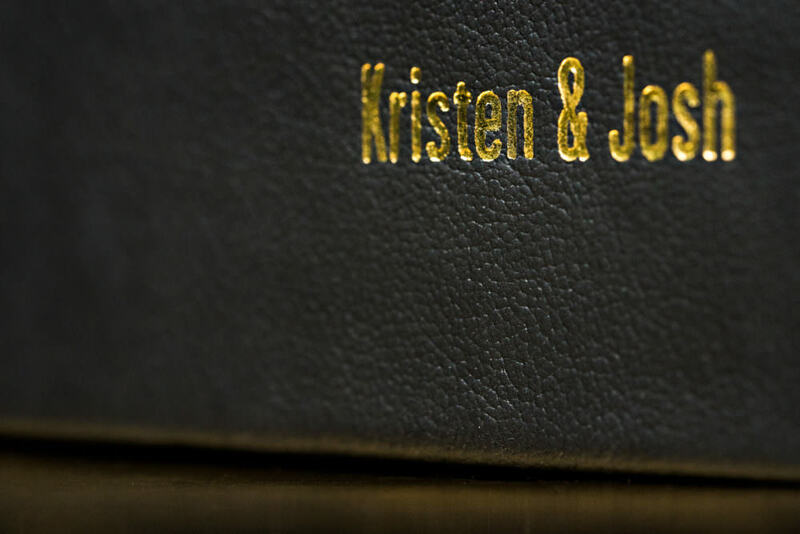 We offer a variety of cover options for your wedding album. 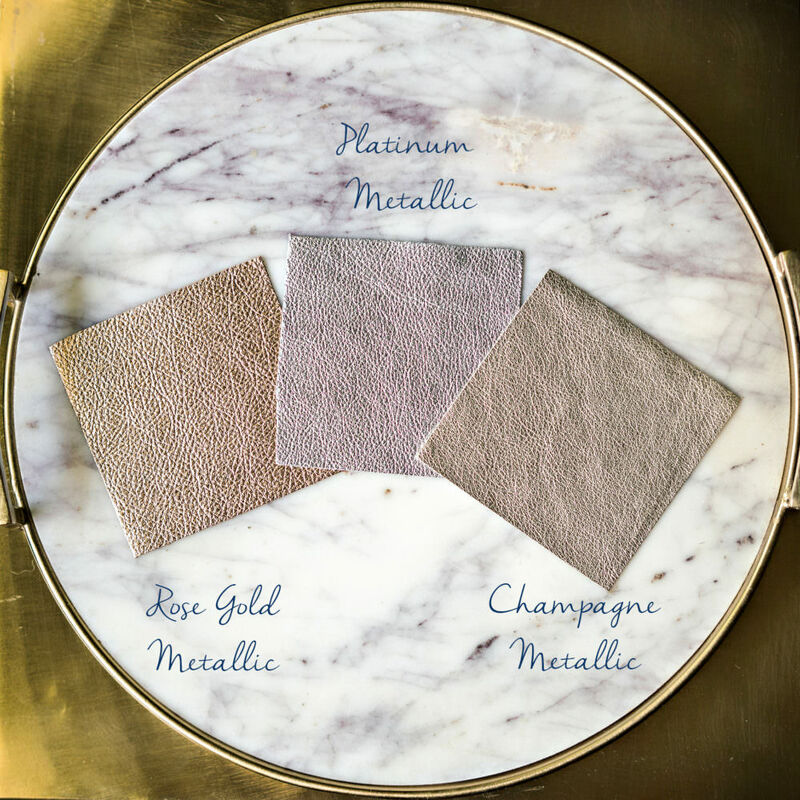 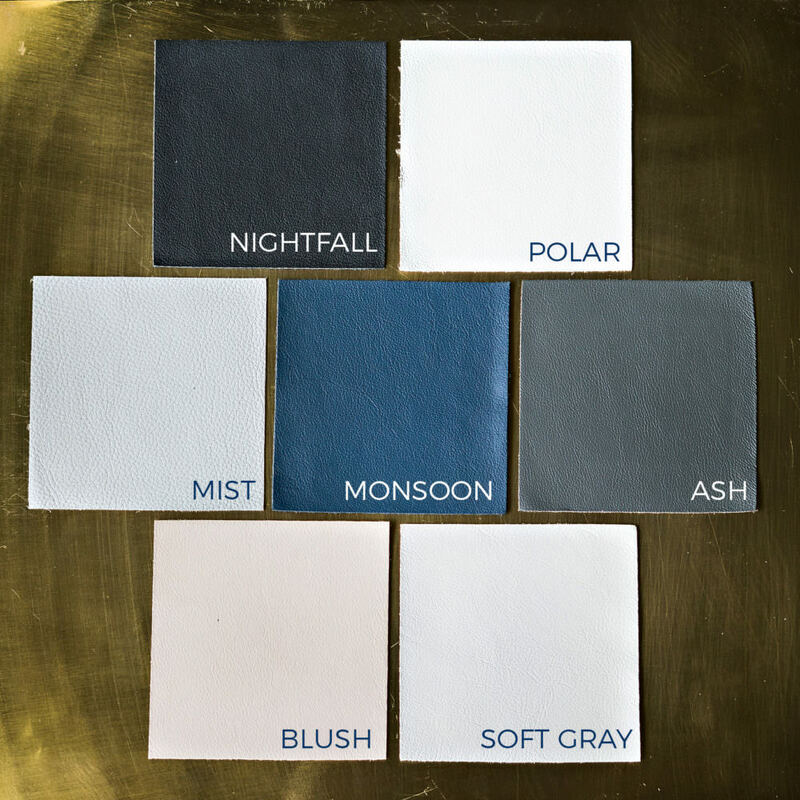 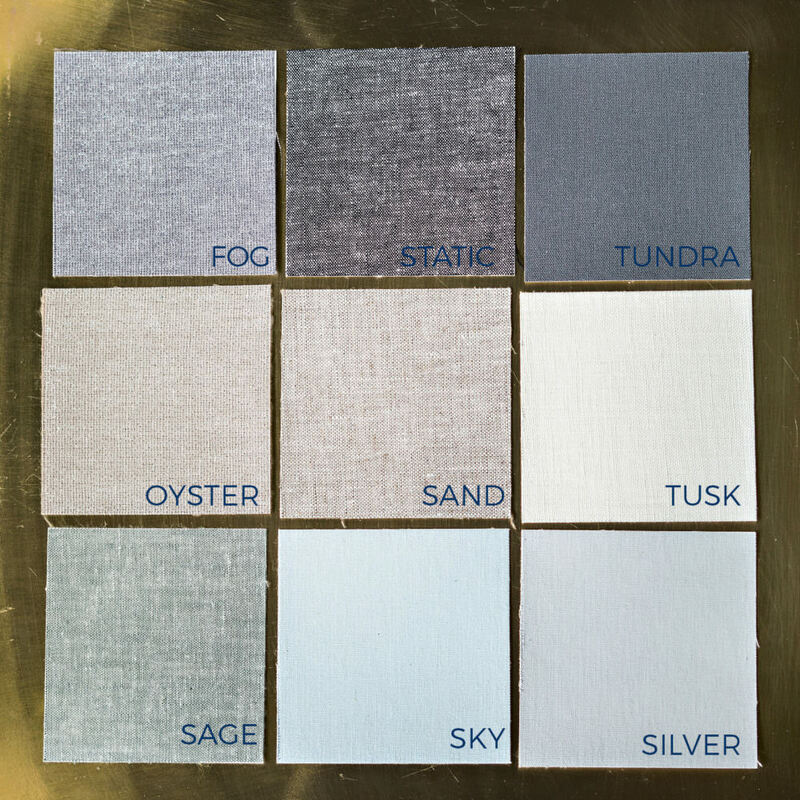 You may choose from Leather, Linen and even our luxe Metallic Leathers. 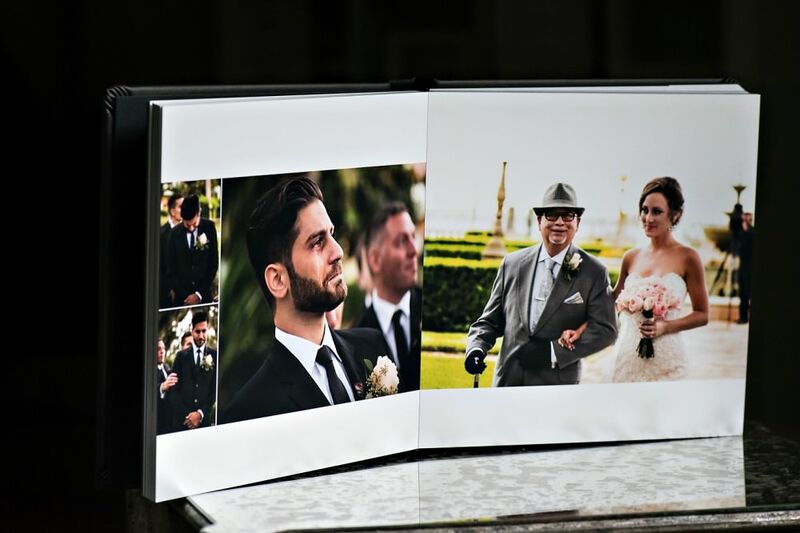 If you’d like more information about having your wedding documented and having a custom designed album like the ones shown above, please contact us!